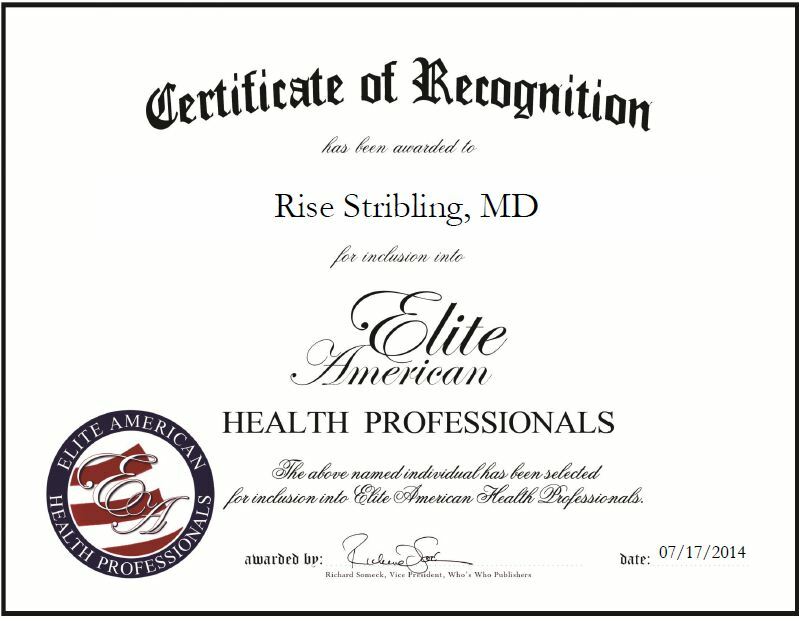 Houston, TX, July 17, 2014, Rise Stribling, MD, Medical Director of Liver Transplants at Baylor College of Medicine, has been recognized by Elite American Health Professional for dedication, achievements and leadership in liver conditions and diseases. Committed to providing superior patient care, and interested in preparing the next generation of surgeons, Dr. Stribling started working in health care education. She also continues to treat and care for patients at St. Luke’s Medical Center, teaches aspiring medical professionals, and manages patients’ long-term care and provides education before and after their surgical procedure. Dr. Stribling was honored with the Doctor’s Choice Award and is board certified in transplant hepatology, gastroenterology and internal medicine. She takes great pride in her work and is always looking for ways to advance the state of the industry and provide patients with better care. Aside from teaching and treating patients, Dr. Stribling also focuses on research and publishing her work. She has had her articles published in prominent industry journals. 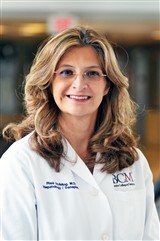 She is also actively involved with the Texas Society for Gastroenterology & Endoscopy, American Liver Foundation, American Society of Internal Medicine, American Society of Transplant Physicians, and American Association for the Study of Liver Disease. This entry was posted in Doctor and tagged college of medicine, liver conditions and diseases., teaching medical professionals, transplants. Bookmark the permalink.